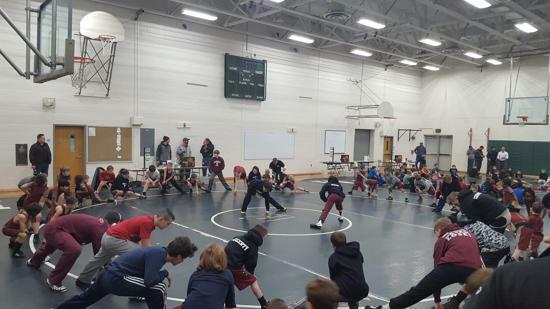 Welcome to the Bulldog Wrestling Club. 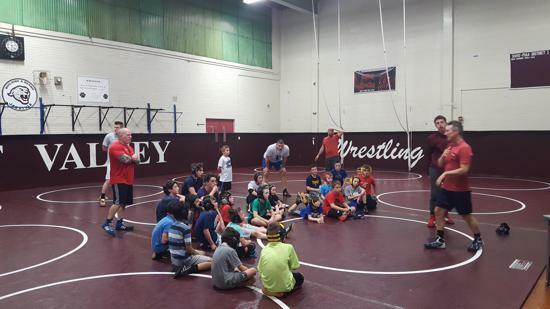 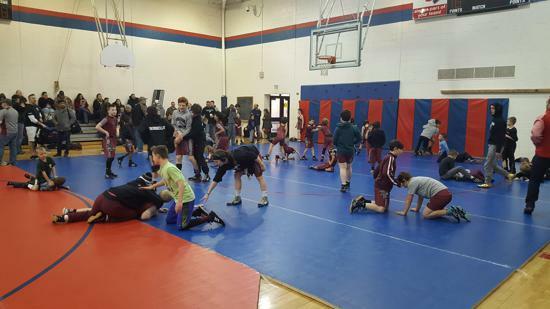 We are a youth wrestling organization located in Wilmington, Delaware. 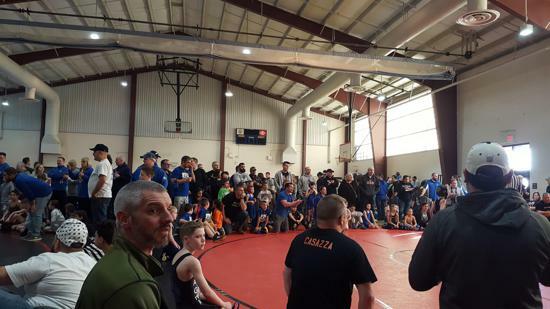 Established in 2006, we are part of the Inter-County Wrestling League. 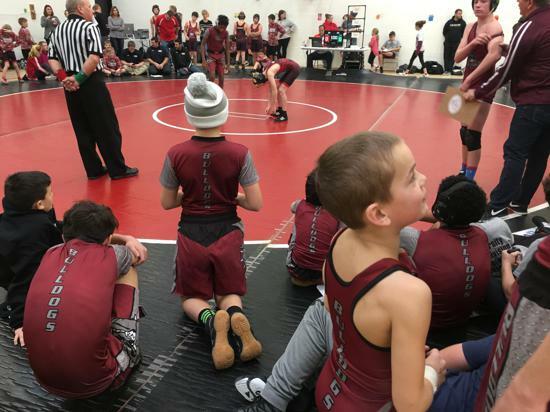 To learn more about our club, please visit the About Us section of our site. 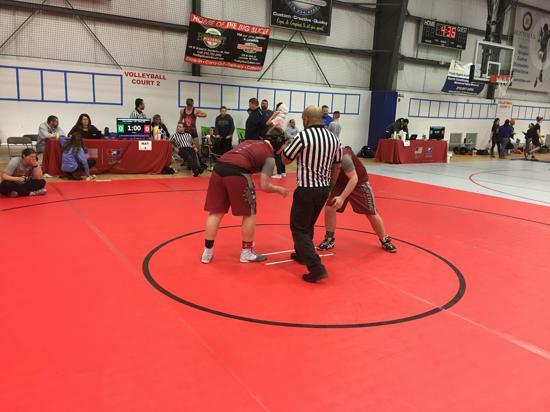 Congratulations to all the Bulldog wrestlers who competed in the ICWL Open Championships on Sunday, February 24. 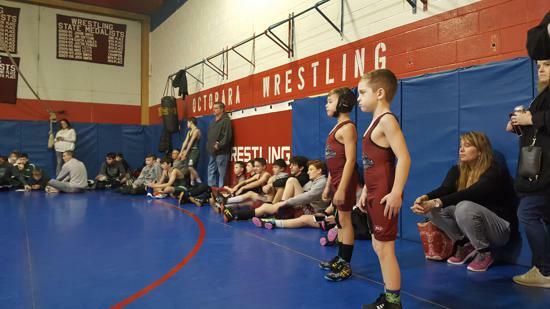 Sixteen wrestlers participated in this tournament, with three wrestlers coming away with Top-4 finishes. 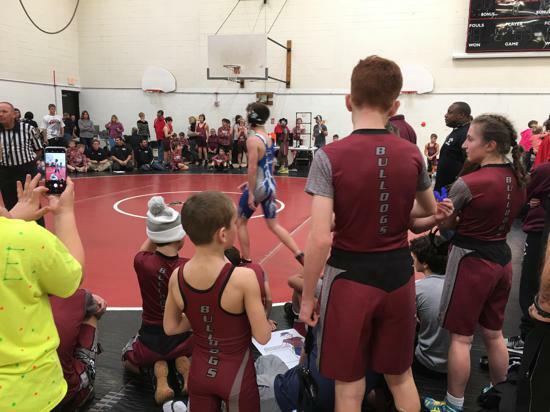 Way to go, Bulldogs. 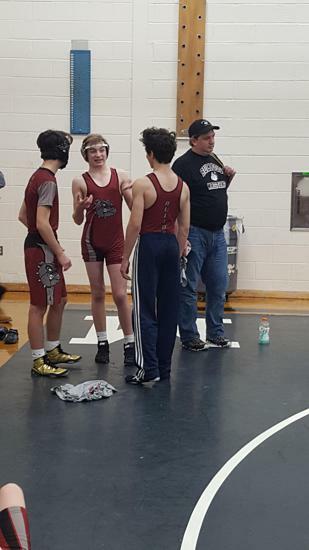 Great way to finish the season! 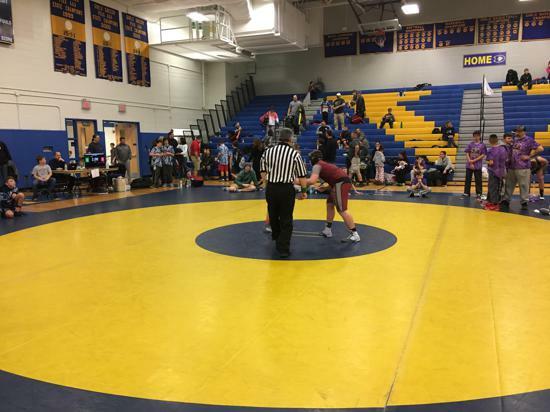 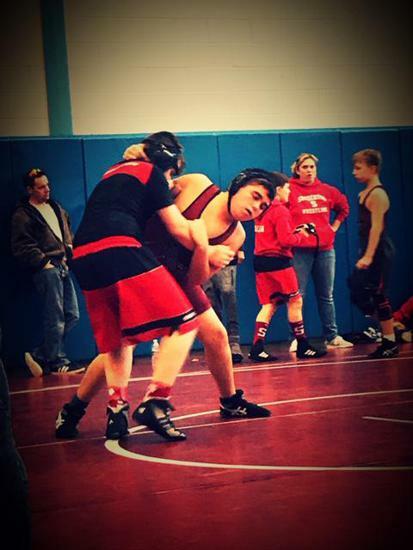 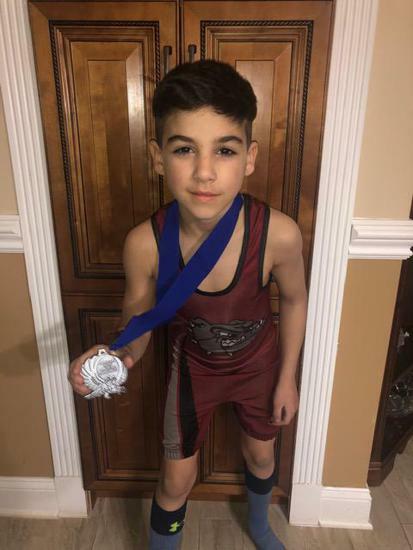 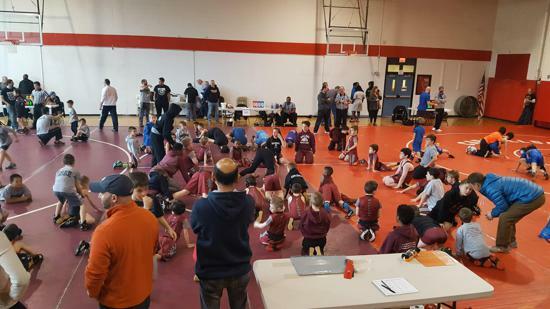 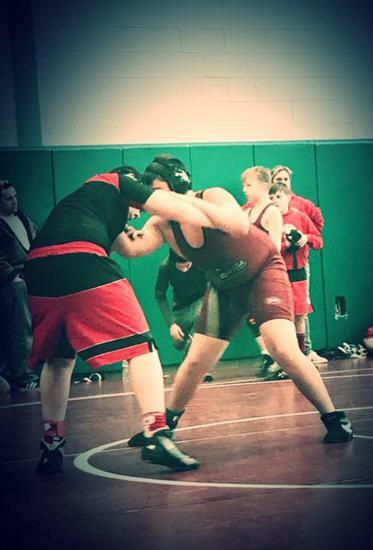 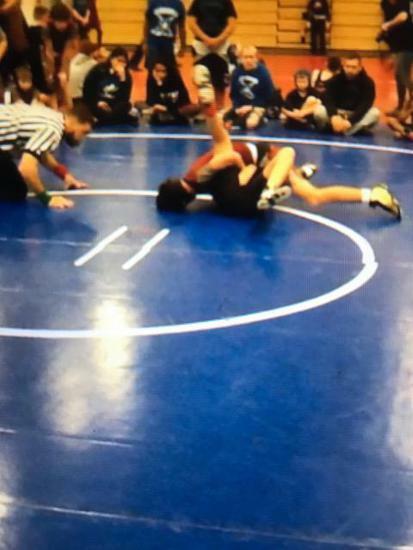 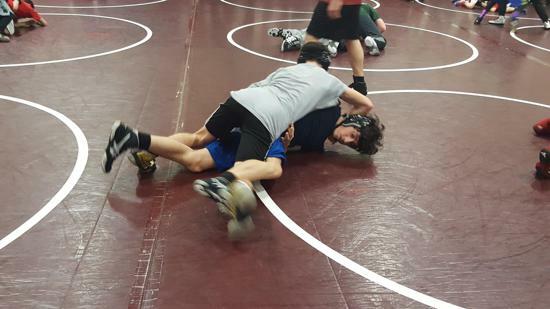 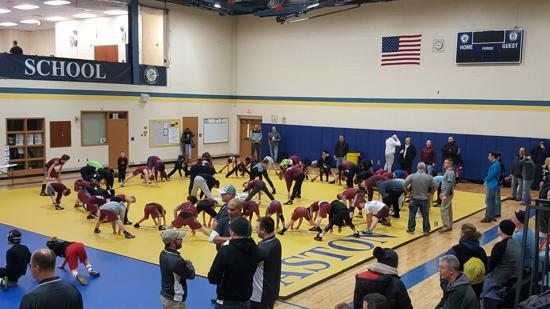 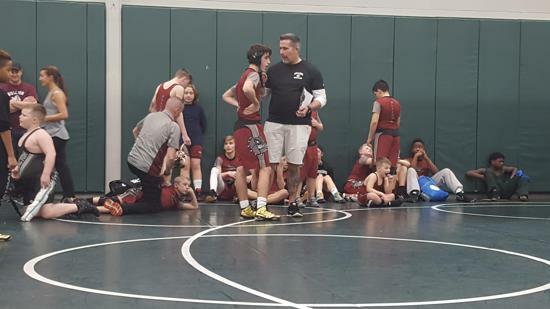 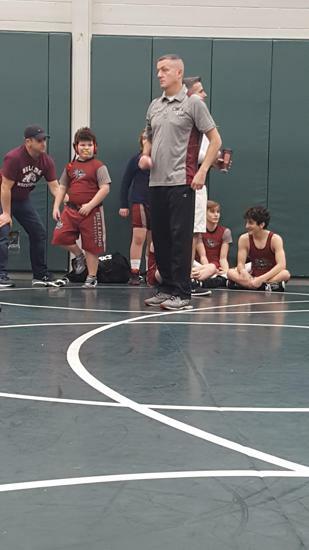 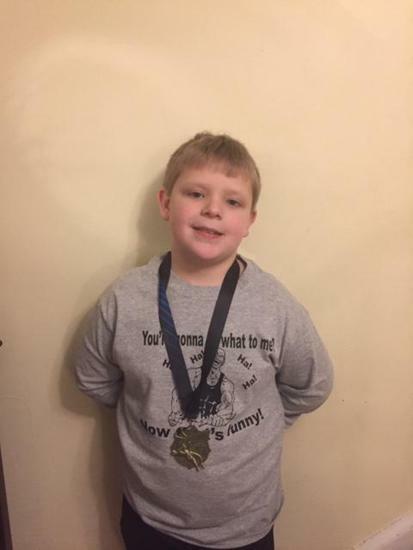 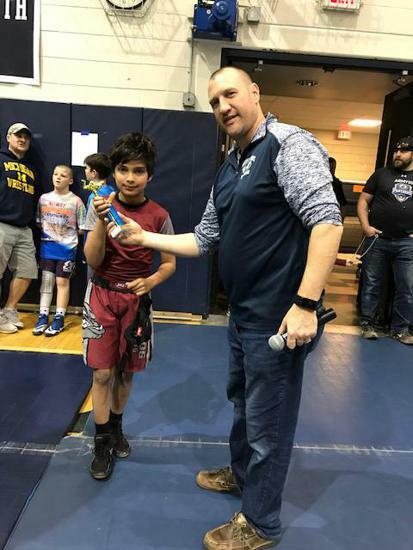 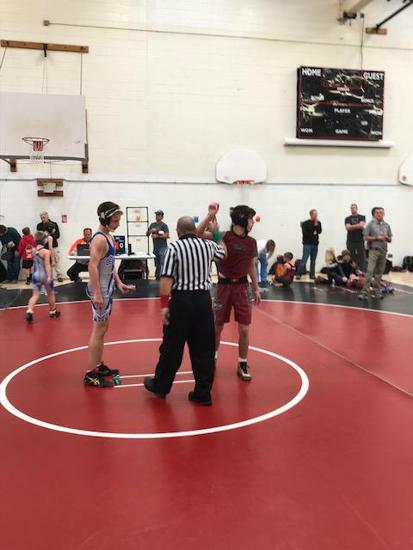 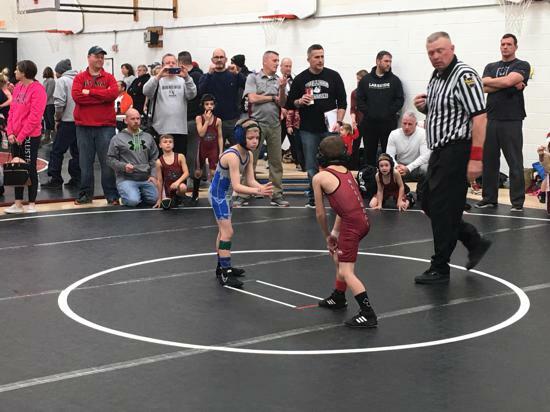 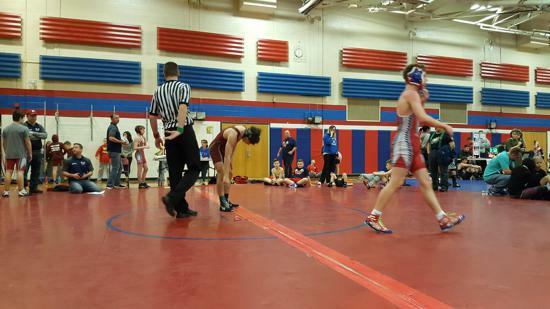 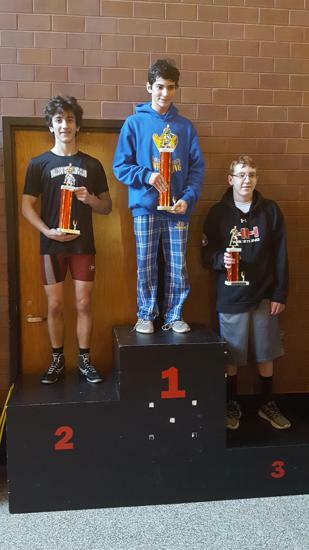 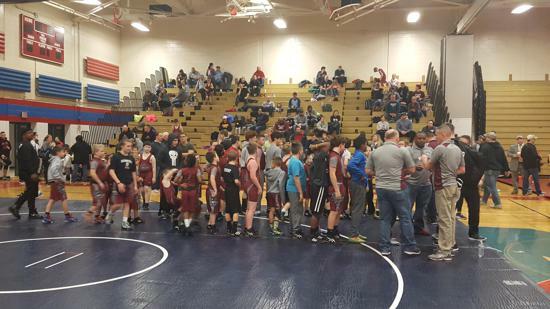 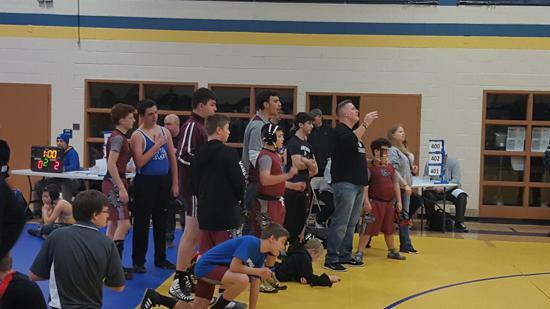 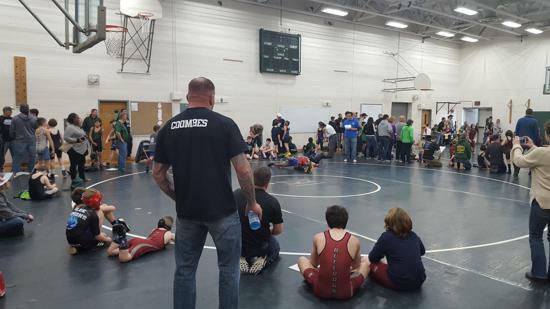 Congratulations to all the Bulldog wrestlers who competed in the ICWL Novice Championships on Sunday, February 17. 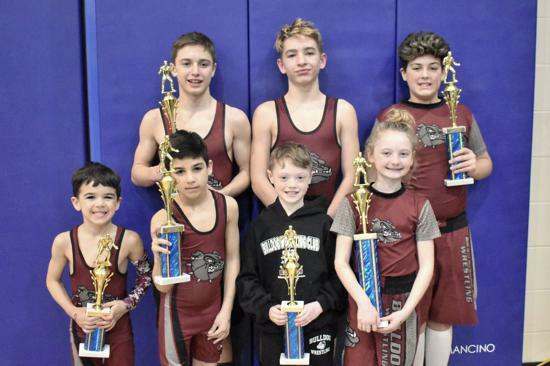 Seven wrestlers participated in this tournament, with four wrestlers coming away with Top-4 finishes. 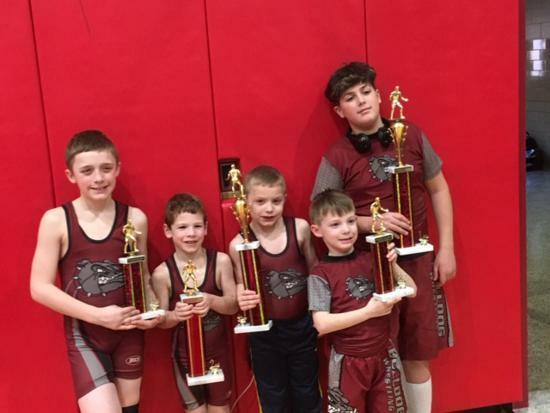 Way to go, Bulldogs! 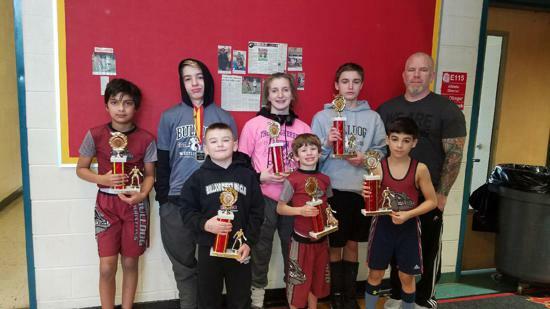 Click 'Shop Now' below for the Bulldog Wrestling Club Team Store, where you can purchase Bulldog Wrestling Club gear, including sweatshirts, t-shirts, hats, bags, and other products. 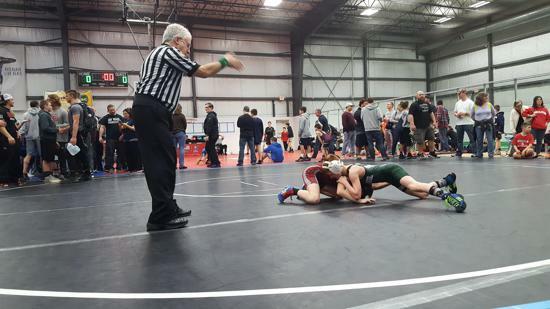 Use the filters in the store to select the products and colors you want. 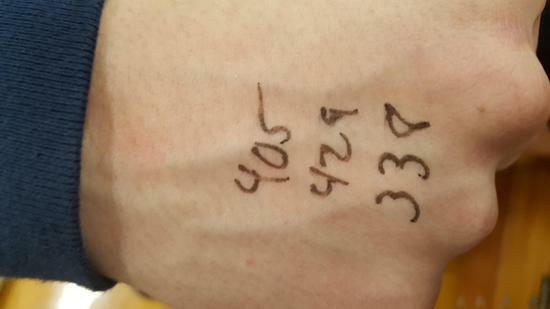 If there are products in which you are interested but do not see, please send us an email - we can look into adding them.